Posted on May 26, 2011. Bookmark the permalink. 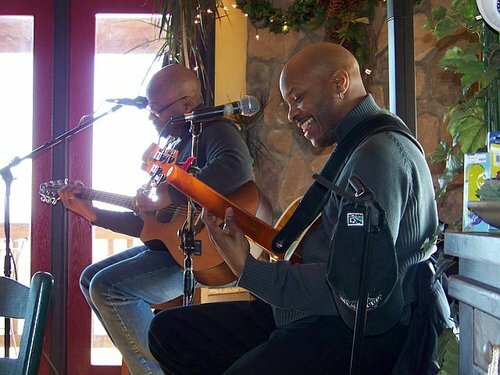 Comments Off on Bluemont Vineyard Jan 2010 Ace w/Larry acoustic duo.